When you book a holiday with us your money is protected. 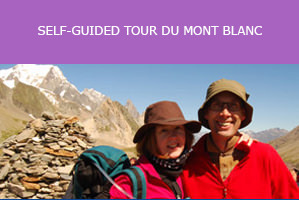 Salamander Adventures is a tour operator and a member of the Travel Trust Association (TTA). Our membership number U8457. Any monies paid by you to us are held in trust by the Travel Trust Association (TTA). Only when your tour has finished do we receive your money from the TTA trust account. We are obliged to maintain a high standard of service to customers set by the TTA’s code of conduct. The Travel Trust Association is a travel trade association. 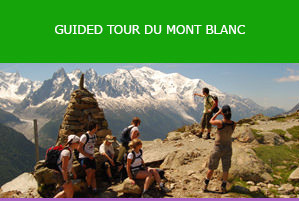 Members consist of travel agents, tour operators and travel organisers. The Travel Trust Association exists in order to protect the customer with 100% financial protection and has been doing so for over 20 years. This means that every penny that you pay to a member is protected by the Travel Trust Association. Should a member of the Travel Trust Association for any reason financially fail or cease trading, the Travel Trust Association will liaise with the suppliers and Tour Operators to ensure that you holiday goes ahead unaffected. If for any reason this is not possible, the TTA will administer a claim for a refund of money that you have paid to the member for your holiday. How does the Travel Trust Association provide 100% financial protection for customers? Every Travel Trust Association member deposits your money into the Trust Account. A Trust Account is a bank account designated to hold the customer’s money. TTA will guarantee the financial obligation of its members up to a maximum any one passenger of £11,000. So if you paid £2,000 the TTA guarantee to reimburse the loss of the £2,000, where it is not available for you from the Trust Account.